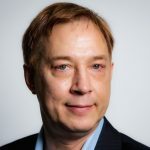 Data & Ontology A​rchitect, 18 years industry experience at global financial institutions and consulting service providers. Consulted US Hedge Funds and European Insurance on Semantic Compliance for Investment Adviser Act and Solvency. Published core Financial Regulation Ontology (http://finregont.com) and operational ontologies for banks, funds, hedge funds and insurances. 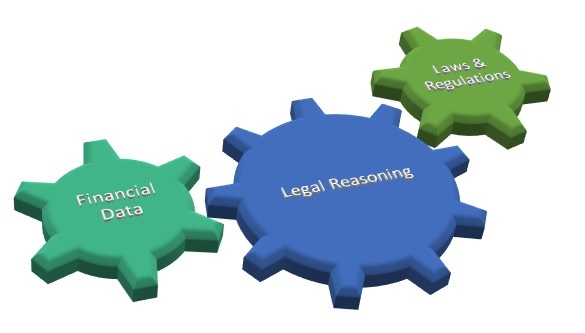 Populated Legal Knowledge Interchange Format (LKIF) ontology with the Code of Federal Regulations (CFR) and United States Code (USC). Extended Financial Industry Business Ontology (FIBO) loaded Securities & Exchange Commission Investment Adviser (form ADV & PF) data. 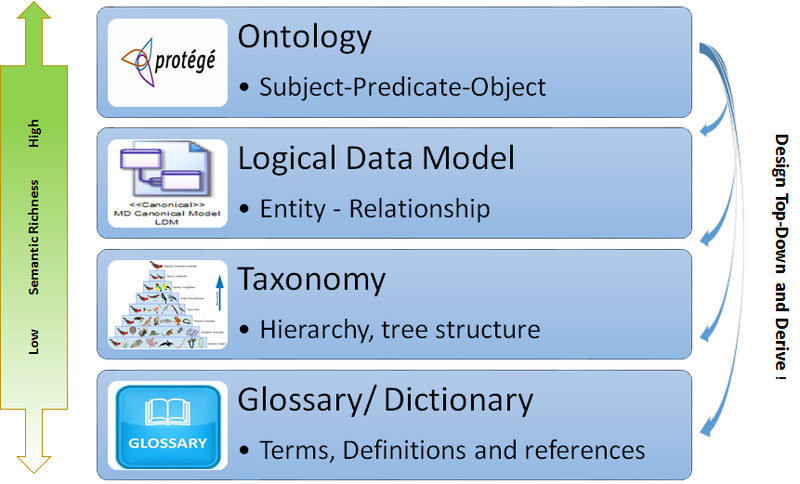 Created XBRL ontology based on XBRL.org industry standard. Presented at FIBO 2017 Enterprise Data World conference. Extended FIBO ontology for DB Market Data in Protégé Ontology Web Language (OWL). Created FIBO based ontology for Financial Resource (Asset Liability) Management. Reverse engineered relational data sources and map to business ontology utilizing Topbraid Composer and W3C D2RQ, SPIN standards. Piloted Oracle Resource Description Framework (RDF) triple store. GTS’s Global Payments and Securities transaction services are a main revenue provider to the group and a major market player. Customized IBM Banking Data Warehouse Models for Assets under Custody, Statements, Receivables, Account Balances and Payments. Created ‘Kimball’ Dimensional mart databases. Conformed Dimensions for Customer, Account, Branch, Currency, Transaction Types..
Optimized physical design for up to 1 billion row Fact tables, utilizing Oracle Bitmaps, Star Transformation and Aggregates. Queried Production Data for analysis, validation and trouble shooting..
Banking Data Warehouse Consultant at international financial institutions. The IBM Information Framework (IFW) provides the basis of IBM’s enterprise architecture and model based development. Supported implementation, education and sales at banks in North America (PNC, BOA, Wells Fargo / Wachovia, Scotia, BMO & NBC), Europe (Deutsche, HSBC, SEB, Bank Austria, Hanseatic, Russian Central Bank) and Asia (FCB, Kasikorn, KTB, and BCA). Participated in high-level meetings and presented to executives (CRO & CIO). Conducted IFW Education courses and user-workshops for Process and Data Modeling in Credit Risk (Basel II), Economic Capital, Market Risk, Operational Risk and Asset/Liability Management. State Street the world’s largest custodian servicing 13 trillion in assets for institutional investors. Structured business requirements and designed 120 entity conceptual data model. Calculated efforts and compiled MS-Project plan, staffing org-chart. Basel II Implementation at Wachovia, 4th largest US bank. Leading a team of 10 Sr. Data Modelers from IBM, bank and vendors. Customizing and enhancing Teradata’s Financial Services Logical Data Model (FSLDM). Delivered 350 table detailed implementation data model for A-IRB Retail. Leading team of 15 modelers and mappers designing Banking Data Warehouse (BDW) for Standardized and IRB, corporate and retail exposures. Providing guidance and review for IBM IFW product development. Project Manager for Basel II delivered functional & technical solution architecture for Credit Risk..
January – March 2005: Korea Development Bank (KDB), government owned bank specialized in commercial & investment banking. March – August 2004: KB Kookmin, Korea’s largest retail & commercial bank. Developed customized Basel II ERWin relational data model for capital calculation (80 entities) and dimensional model for regulatory reporting (50 entities). Above “Korean” model replaced the standard Accenture Global Asset for Basel II engagements. Migrated initial MS Access based model to ERWin, added Asset Securitization Framework, Credit Risk Mitigation, Internal & External Ratings and Exposure classes. Data Architect design and improvement of the bank’s global database systems in an environment of over 500 databases and 12000 tables. 30 new databases of up to 80 tables; implemented redesign/changes/additions on more than 90 existing database systems. Designed operational (normalized) systems as well as DSS reporting systems (Data Warehouse/Star Schema). Integrated databases in post-merger of Donaldson, Lufkin & Jenrette, DLJ.. Guided development teams from New York, London, Zurich and Hong-Kong. Product Manager, Programmer Analyst (Employee) designed automatic music scheduler. Programmer Analyst (Employee) leading a team of 4 and developed a Database-Gateway.